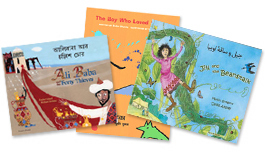 Parrots Books aims to put puzzles, activities, and quality books in the hands of avid language learners. • Buy and build your own library! Makes a Great Diwali or Eid Gift! 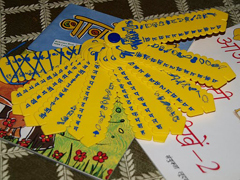 10 plastic cards with 12 Hindi letters and matching objects to practice the vocabulary.